But what about that time when the Communist Party declared independence from China? This goes back to 1927, when Mao Zedong and the remnants of his rebel army fetched up in Jinggangshan in the Jiangxi highlands after yet another failed uprising. 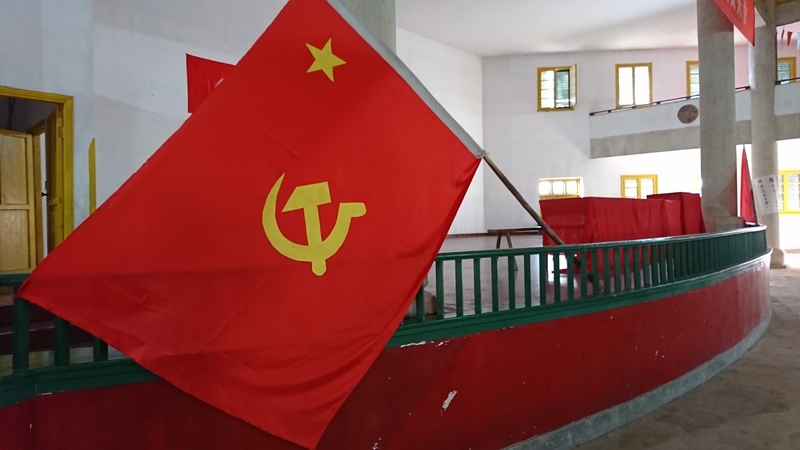 They allied with local bandits and quickly become the dominant political force – the first time the communist party had substantively held power anywhere in China. They set about creating local assemblies, redistributing land and, being a revolutionary party, eliminating class enemies. Mao and his little army roamed rural Jiangxi for the next year, dodging KMT troops and shaking down the well-off until they took control of Ruijin on the Fujian border in early 1931. It was here they formed the Chinese Soviet Republic (CSR). In deference to their backers in Moscow, it was not formally proclaimed until the anniversary of the Bolshevik Revolution on November 7. The new republic controlled its own borders, printed its own currency, raised its own army, levied and spent tax revenue and declared war on Japan. The first communist state outside the USSR, at its peak it covered 150,000 square kilometres and 10 million people. 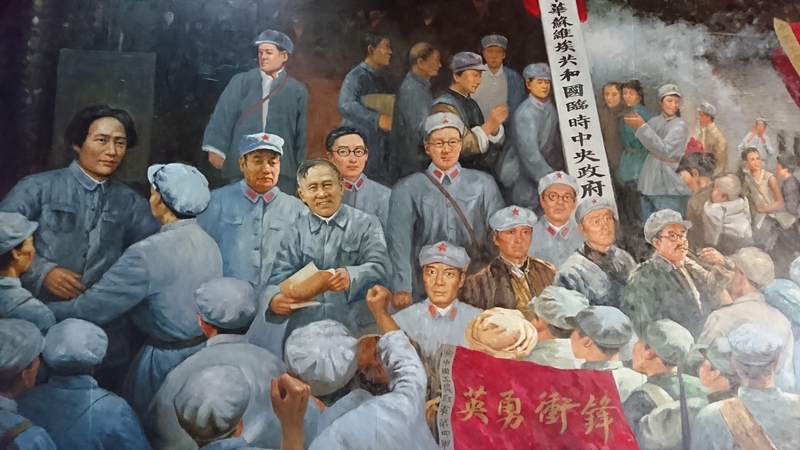 Tourists today can follow the ‘red trail’ across Jiangxi, where Mao’s experiments in revolutionary violence and land distribution are reverentially commemorated. 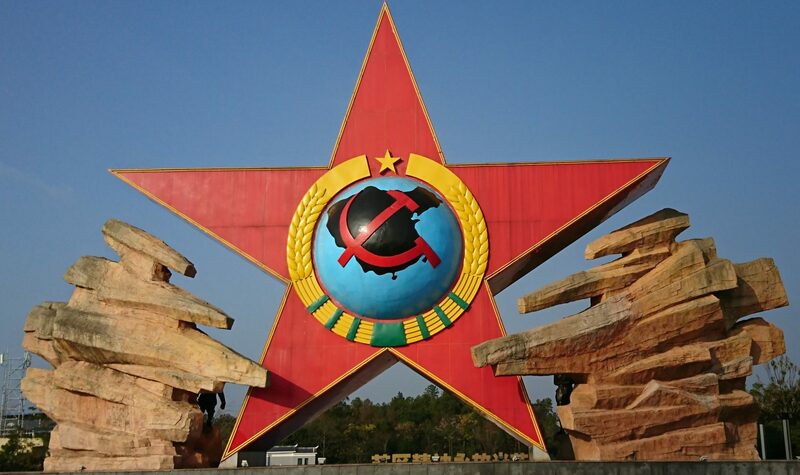 In Ruijin, the administrative centre of the Maoist Soviet is preserved inside a manicured park. Even the power poles are tricked out as trees. Curious visitors can pay homage to houses commandeered from villagers for ‘security, ‘central bureau,’ ‘treasury’ and other purposes. 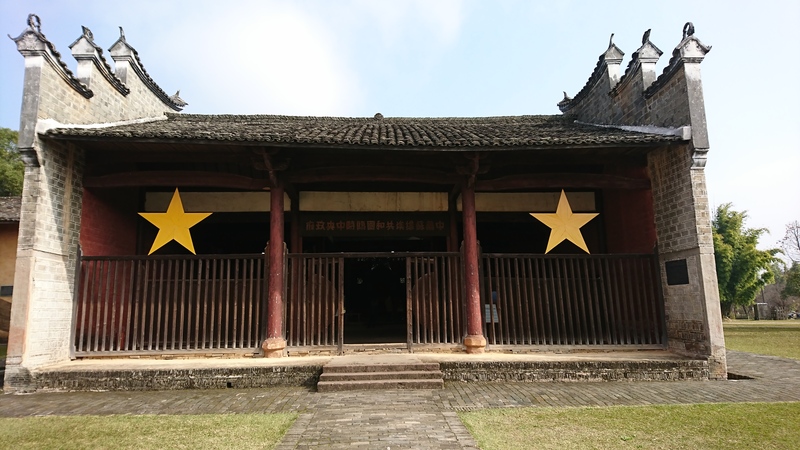 The largest structure, a former clan temple, hosted the indispensable mass meetings and the proclamation of the republic. The Jiangxi Soviet effectively ceased in October 1934, when the Red Army crossed the Yudu River, 90km west of Ruijin, to break out of the KMT blockade. They called this the ‘strategic transfer,’ but it is known today as the start of the Long March. The republic continued in revised form after the marchers reached Yan’an but was formally dismantled in 1937 in the wake of the CCP-KMT truce. “There is only one China in the world… China’s sovereignty and territorial integrity brook no division. We can dismiss this as a double standard, which is true enough, but it also reminds that, for all the high-speed trains and moonshots, China’s is a pre-modern regime locked into the traditional cycle of dynastic rise and fall. The incumbent rulers assemble a history that fortifies their monopoly on power. They are unsparing toward critics and especially neuralgic over any sign of resistance that resembles their own playbook. The other lesson is that Premier Li was wrong. 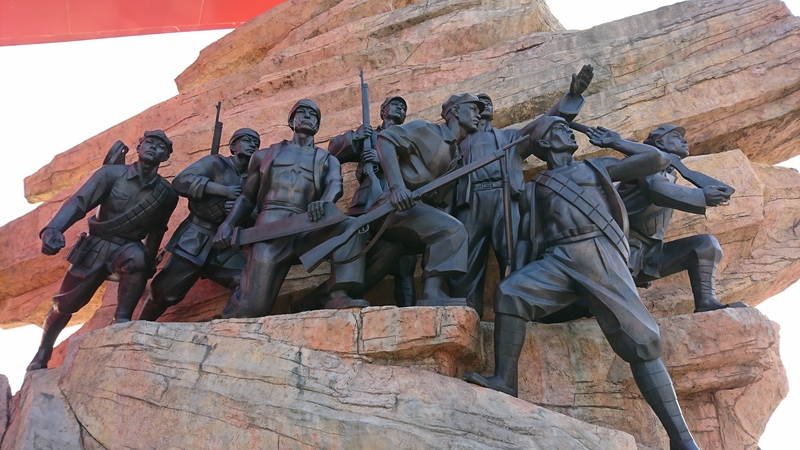 Far from leading nowhere, the Chinese Soviet Republic literally set the party on the path to victory. The site of the proclamation of the Chinese Soviet Republic, Ruijin 1931.